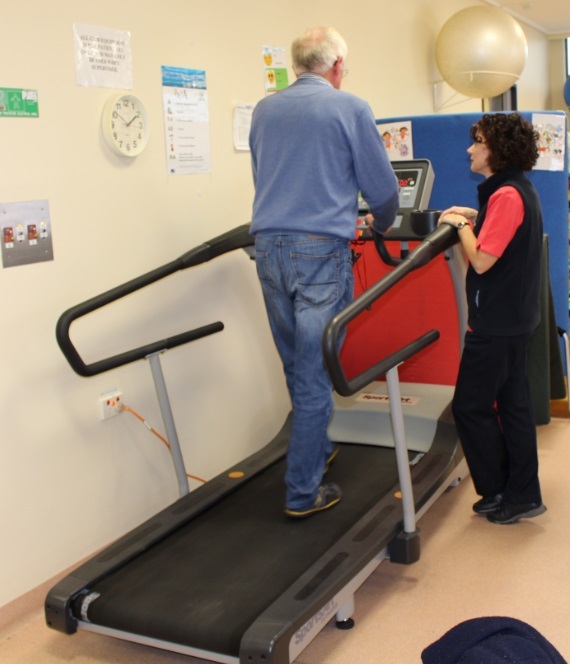 At Wimmera Health Care Group, Community Health refers to a range of health care options which come under a range of titles including allied health, primary care and community rehabilitation and Community Options to to name a few. Community Options operates out of the Wimmera Uniting Care Building in Baillie Street (opposite May Park). It offers a large range of case management and respite programs. For more information, click here. There are also support groups, Lung Support and Dementia Support. Specialist clinics provide speciliast assessment, diagnoses, intervention, management, education, advice and support to clients with specific conditions. Continence. Continence Services is broken down into Specialist Continence and Stoma Clinic. To speak to the intake worker regarding any of these programs, please call 5381 9115. Wimmera Hospice Care provides specialist palliative care services covering the Horsham, Hindmarsh, Yarriambiack and West Wimmera Shires. A team of expert nurses support people living in the community with a life limiting illness, as well as supporting their family and carers. The hospital has an inpatient palliative care bed. The team can be contacted on 5381 9363. Community Health and Health Promotion covers a wide range of programs run either by Wimmera Health Care Group or in partnership with a range of other local agencies, including health agencies, schools and local government. The Walking Trails Brochure , produced in partnership with Horsham Rurual City Council, was created as a means of getting the community more active. We work to a four year plan focusing on the health priorities physical activity, healthy eating and social connection. The District Nursing service provides in-home nursing and treatment by nursing staff. Services include administering medications or injections, wound care, medication supervision and personal care. The Day Centre offers a welcoming, supportive environment, helping frail, socially isolated older people and people with dementia and/or disabilities to maintain personal independence and provide support for their carers. Day Centre operates from 9am to 3pm Mon - Fri. Transport to and from the Day Centre is provided. A meal is provided as part of the activities each day. A small fee applies to cover transport and meal expenses.